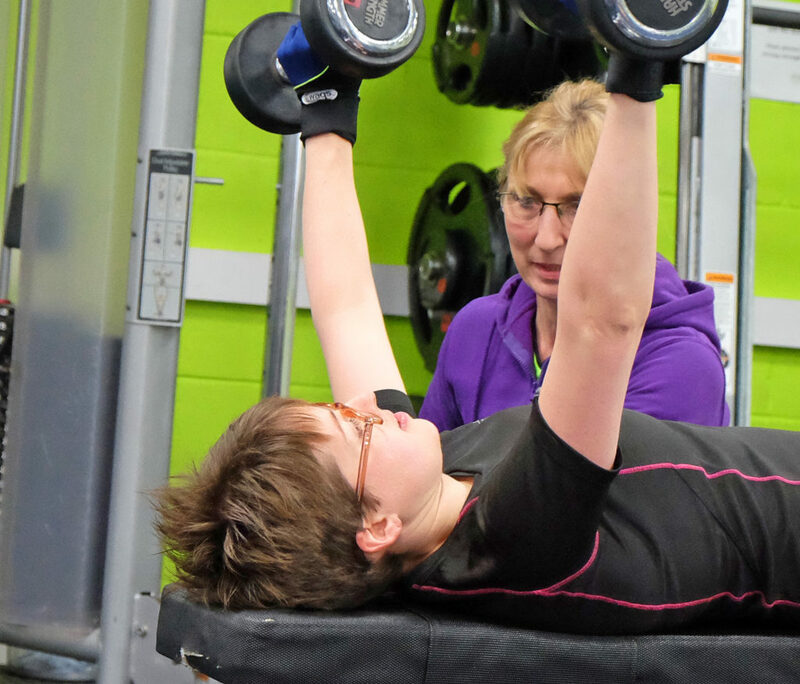 HD3 Fitness Centre offers everyone using the gym a free personal programme. We believe that keeping track of one’s progress is a vital tool for keeping motivated and maintain a successful path towards fitness goals. Our on-site trainers, Adam, Sam, Ruth, Sarah and Faith will help you gauge the things you need to do to achieve peak fitness. This programme is recorded for you on your own personal card. You are then able to refer to this on each visit. And you can, of course, record your own progress. Ask Adam, Sam, Ruth, Sarah or Faith for help on your first visit. You can arrange for a personal trainer to oversee your training directly, either as an individual or in small groups. Simon, Adam and Sam all offer this service as independent personal trainers. There is an additional cost for Personal Training. Please speak to them directly or ask reception. Click here for a link to HD3 Fitness staff profiles.